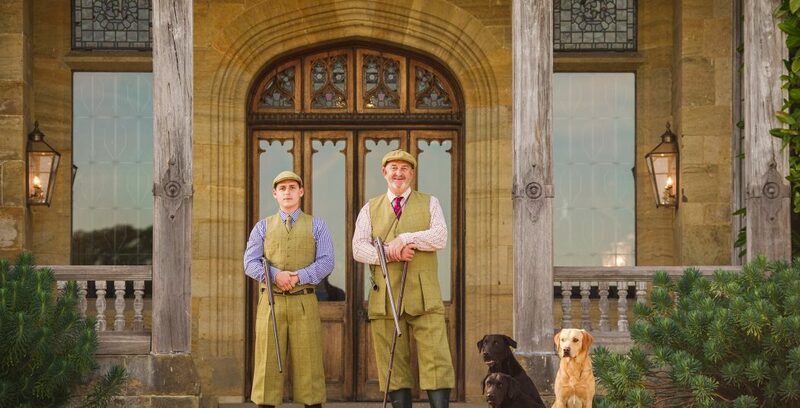 The Shooting School at Cowdray, based just north of Midhurst in a woodland setting, offers clay pigeon shooting for everyone from the novice to the accomplished shot. 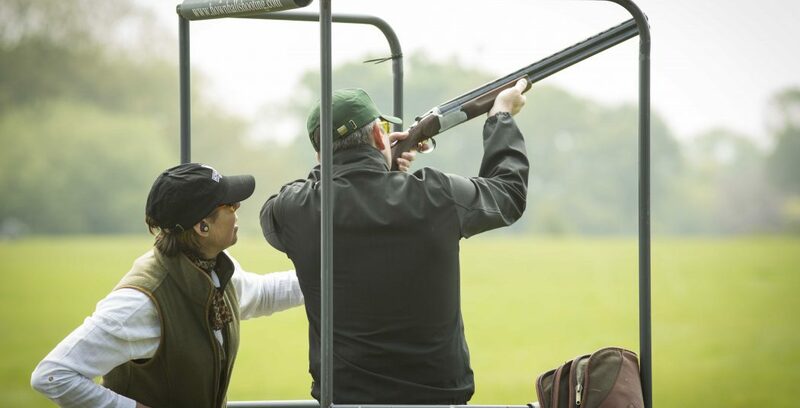 Bespoke services include full corporate shooting facilities, lessons and have-a-go packages. Simulated game shooting is also available. Cocking Shoot is a highly regarded game shoot. If you would like to know more about shooting at Cocking please call 01798 861655.